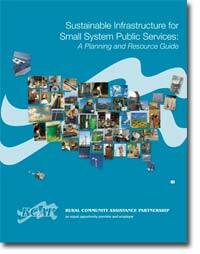 The RCAP network produces a variety of resources in different forms - print, electronic and video, as well as highlighting resources that other organizations or agencies produce that are helpful and useful to small, rural communities. 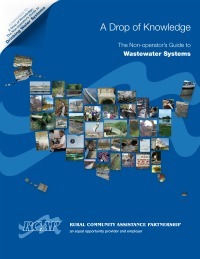 These resources are meant to reach and address various audiences, including residents of rural communities where RCAP is working, utility managers, operators, board members, RCAP field staff, RCAP funding agencies, policy makers, and members of Congress. 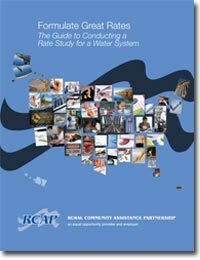 The main RCAP resources are a series of printed guides produced in 2011 on a variety of topics, A Drop of Knowledge newsletter, and the Rural Matters magazine. 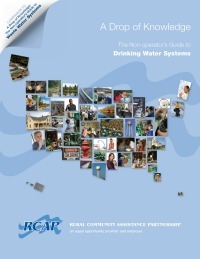 A Drop of Knowledge is one of RCAP’s main communications resources. It is an electronic newsletter delivered via email that provides tools focusing on issues facing water and wastewater systems and small, rural communities. 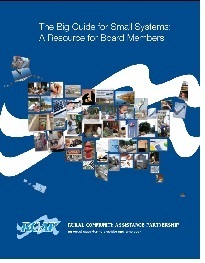 Visit RCAP.org for more details. Rural Matters informs readers about the important environmental and infrastructure development issues facing rural communities today. It is a forum where those who live and work in America's rural communities can give voice to new ideas and tackle challenges. 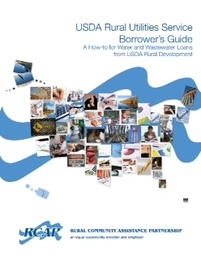 Rural Matters is provided to communities and utilities where RCAP is actively engaged in assistance and training projects or where it has provided assistance in the past. The majority of readers are utility managers, operators and board members. It is also circulated to state and federal regulators and development staff. Total circulation is nearly 7,800. 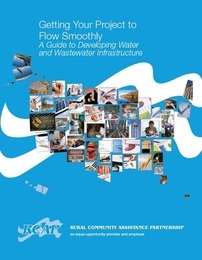 Visit rcap.org/RuralMatters to learn more.